Dr Holt qualified from St George's Hospital Medical School on 1987 and then trained in hospital medicine before coming to Primary Care. Dr Holt joined us in October 2017 and works on Monday, Wednesday and Thursday. 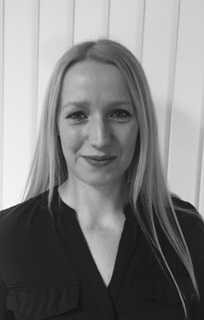 Dr Rayner is a female GP and started in March 2018 as a permanent member of the clinical team. Dr Rayner works on Tuesday, Wednesday, Thursday morning and Friday. Please telephone 01295 259661 or 259484 to book an appointment to see the nurse. 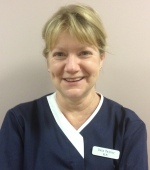 As well as Practice Nurse duties Sue also carries out reviews of our Hypertensive patients. You may also see her in Baby Clinic occasionally. Practice Nurse Nic Upstone specialises in Sexual Health and will give you advice about contraception, your options and can also issue prescriptions for contraception. Practice Nurse Dela carries out our Diabetic Annual Reviews and well as seeing patients for other Practice Nurse duties. 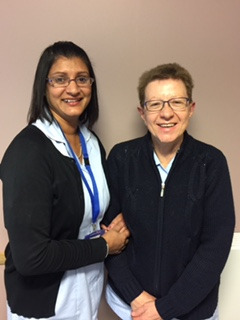 Practice Nurse Joyti Jassal carries out Asthma reviews and other Practice Nurse duties as appropriate. 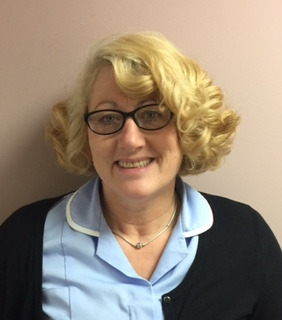 Kerry Hart supports patients towards a healthier lifestyle, helping with healthy eating, physical activity, quitting smoking and reducing alcohol intake. She can signpost patients to other local services and organisations. She meets with patients on a one-2-one basis at the surgery regularly. She encourages, supports and empowers patients to take responsibility and a more confident approach to their health. Paul Banham is our Emergency Care Practitioner and he carries out a number of tasks at Horsefair, a couple of examples are: Clinical Triage and Acute Home Visits. The introduction of the ECP role at Horsefair has dramatically improved life for GPs. Paul also performs home visits throughout the day, which means that the patients no longer have to wait for the Doctor to finish their clinic. We have Phlebotomy clinics Monday to Friday from 8:00am until 2:30pm. Please call 01295 259661 or 259484 to book a blood test. If your blood test is urgent the receptionist will do their best to get you in on the same day. If the doctor requires a routine blood test you will need to make an appointment at reception. If you are attending regular appointments for Warfarin Monitoring (INR) please telephone to book your appointment as soon as you receive your letter from the Anticoagulation Clinic. The Healthcare Assistants also carry out urine dips, ECGs and various other nursing tasks. 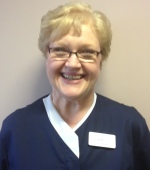 Shirley is our Community Phlebotomist and will visit our housebound patients when they require blood tests. They also perform other important tasks such as issuing repeat prescriptions and dealing with prescription enquiries. The midwives run a weekly antenatal clinic and are able to provide care in conjunction with your doctor. Please telephone 259661 for an appointment. If you wish to speak to a midwife, please ring 229456 (between 9.00–10.00am). 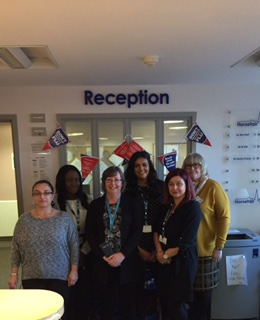 The team aims to provide a high standard of nursing care working as part of the Primary Health Care Team. 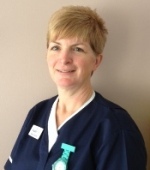 The nurses can be contacted between 8.00am and 4.00pm Monday to Friday on 01295 251645. Please leave a message on their answer machine including your name, your address and telephone number and a brief reason for your call. The health visitors work closely with the doctors and all client groups within the Practice. 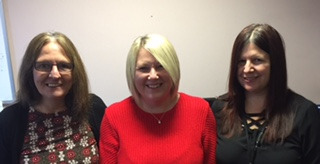 They are particularly involved with the health and development of children and are available for help and advice on most health and social matters. 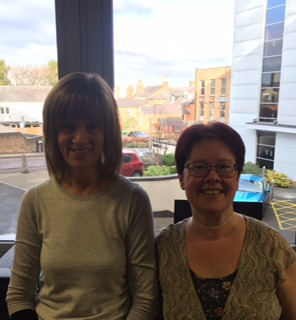 They can be contacted on Banbury 278843 Monday to Friday between 9.00 and 10.00am and 4.00 and 5.00pm. Alternatively messages may be left on the answering machine at any time. There is a counsellor at the Practice and referrals are made by the doctor when appropriate. A Macmillan nurse works within the practice, providing advice and support to patients and their families. She may be contacted via the surgery or direct on Banbury 811866 or the answerphone on Banbury 812475.